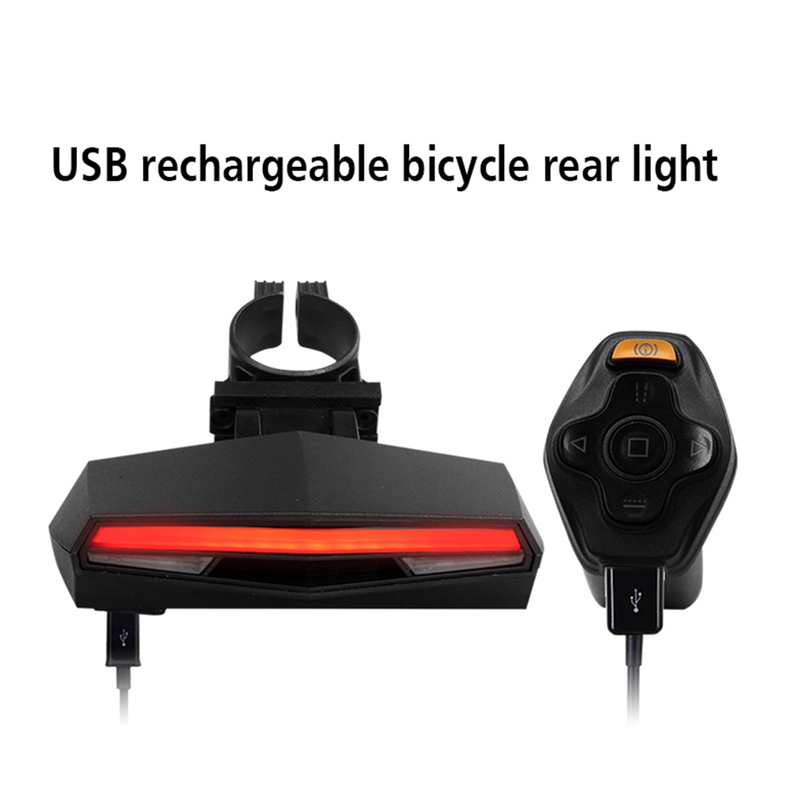 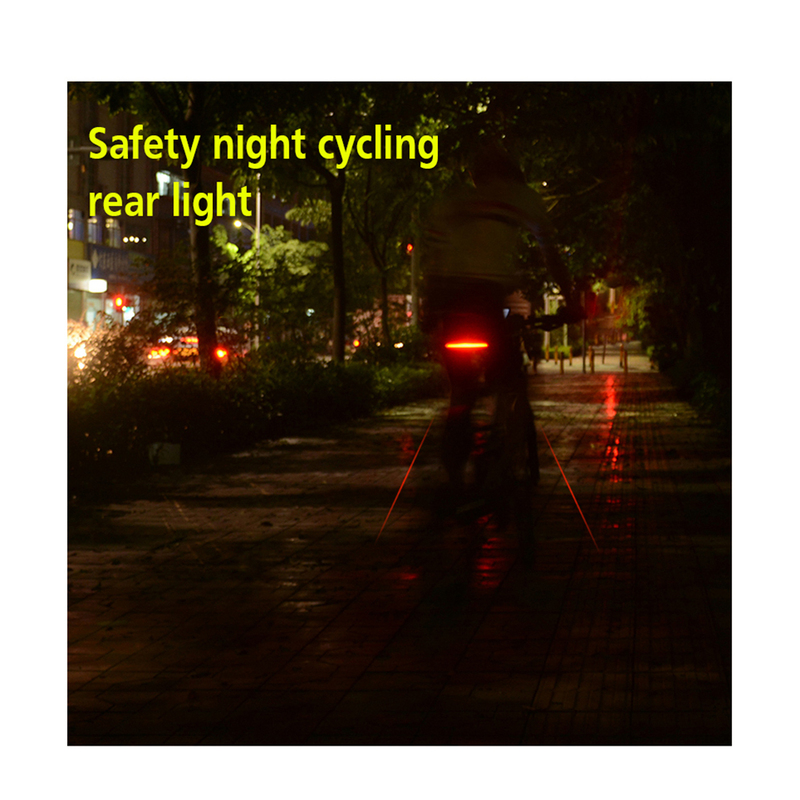 Ampulla C1 Bike Taillight has an excellent performance at night time. 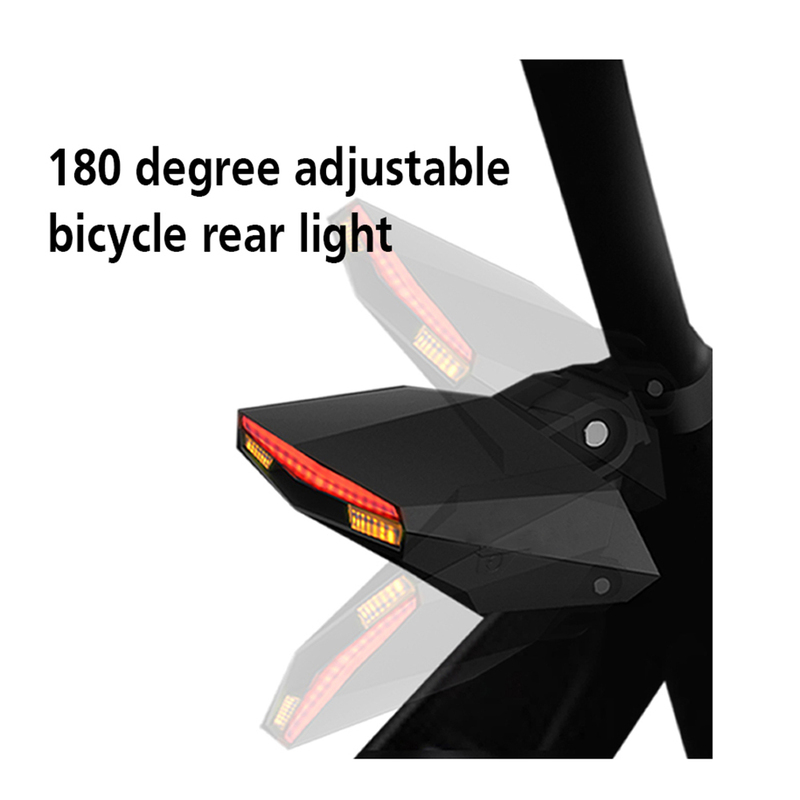 Ultra-bright 85lm LEDs rare light make you visible from blocks away. 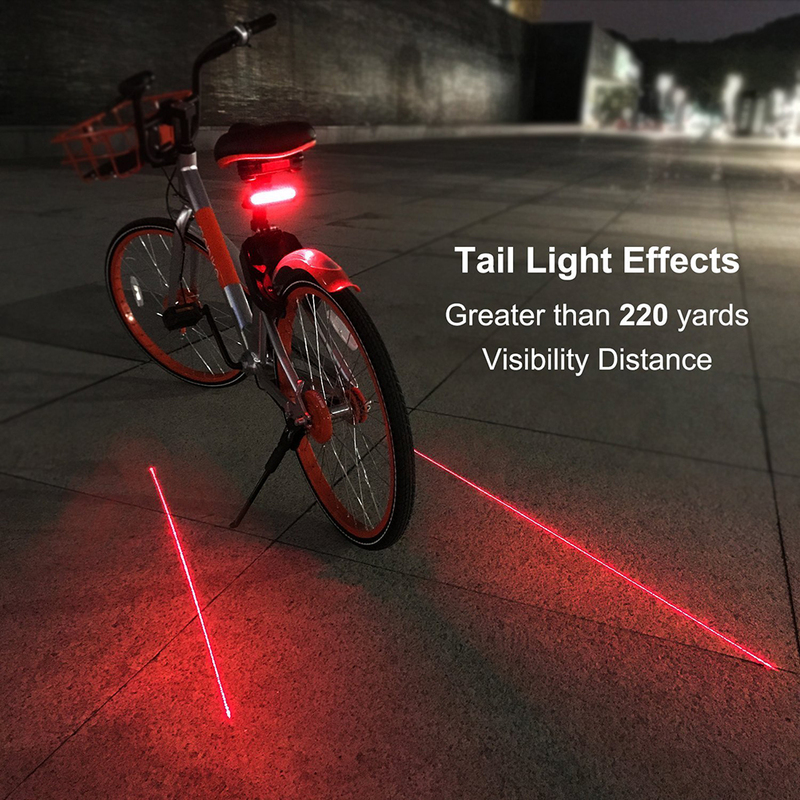 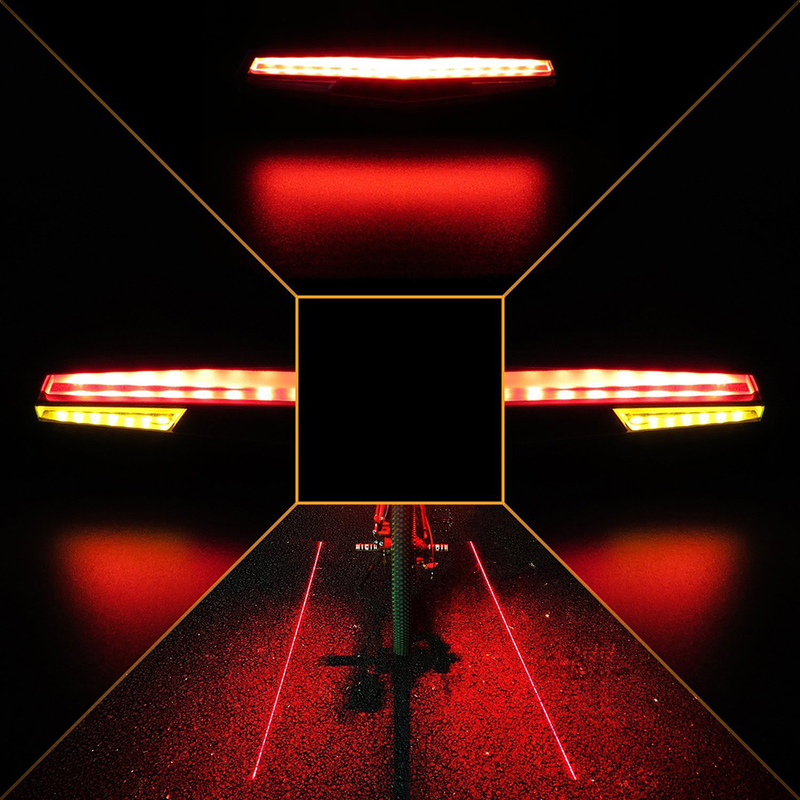 Special design built-in light beam projector projects ultra-bright lanes on the ground, giving the rider their own virtual lane. 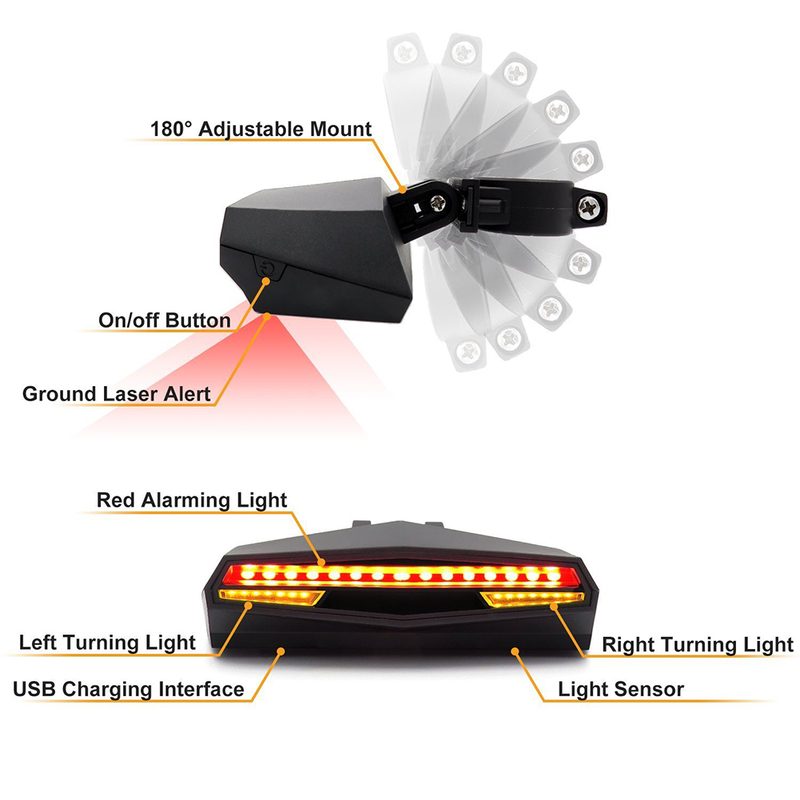 Remind drivers to keep safety distance when driving passes you. 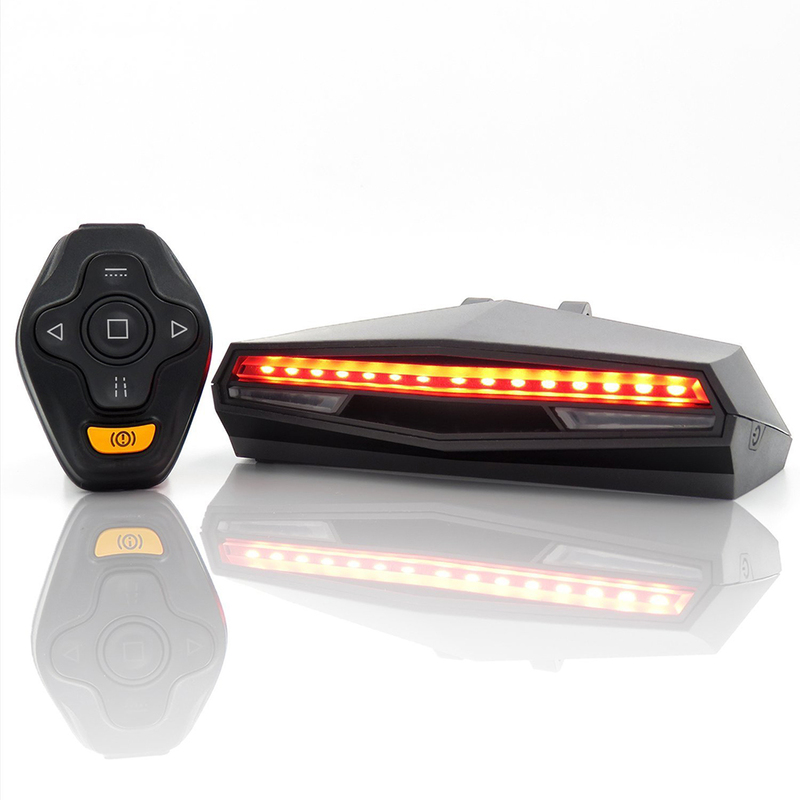 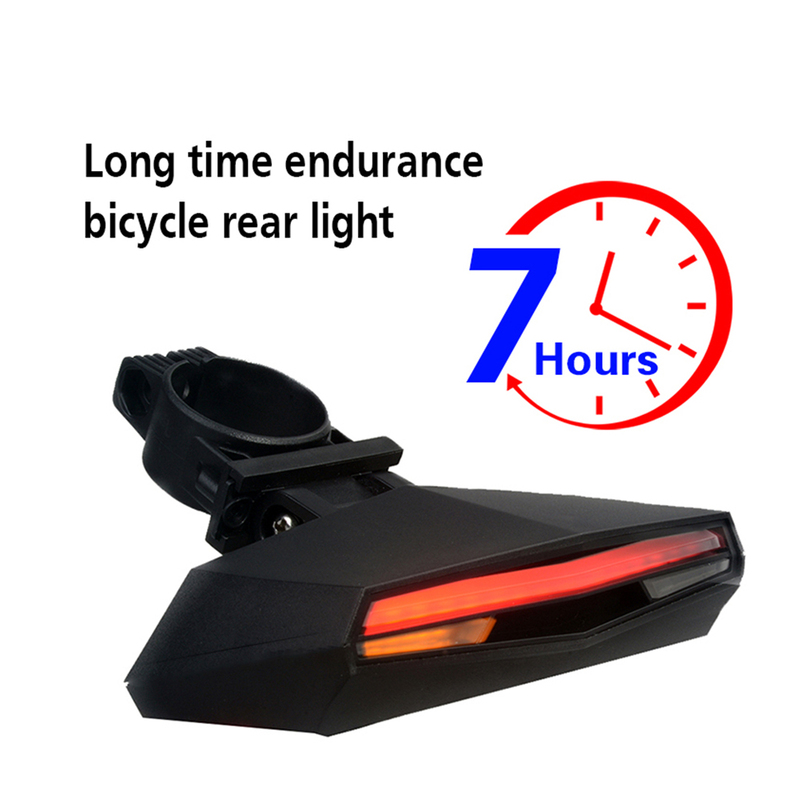 Ampulla Ci Bike Taillight providing peace of mind for your ride, is your best partner for outdoor biking! 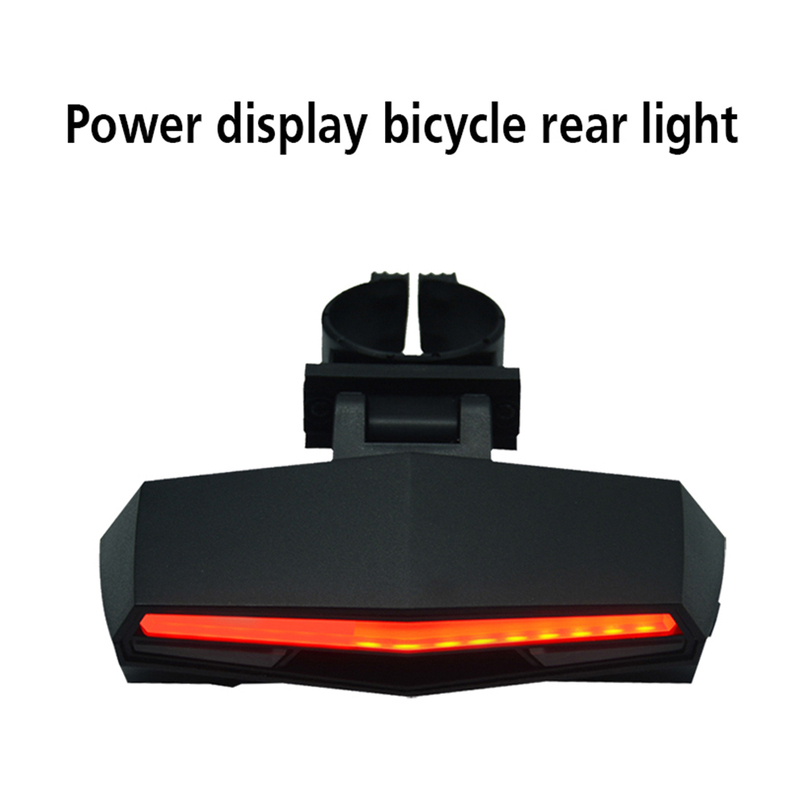 The designing inspiration of the Ampulla remote control bicycle tail light comes from Batmobile. 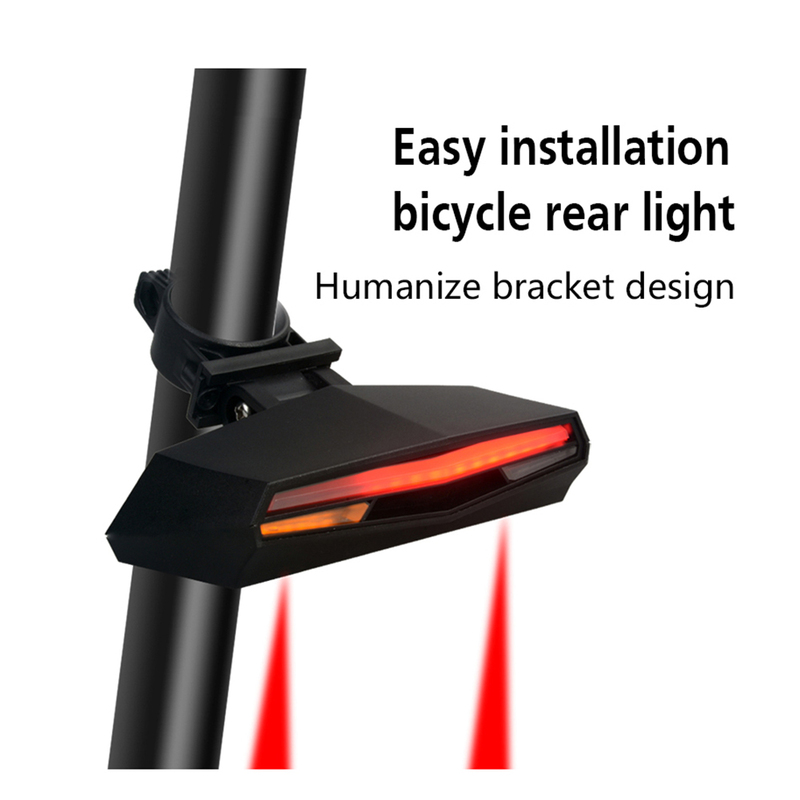 Creative and stylish appearance, well coordinate with all kinds of bicycle: mountain bike, road-bike, off-road bike, racing bike, you name it. 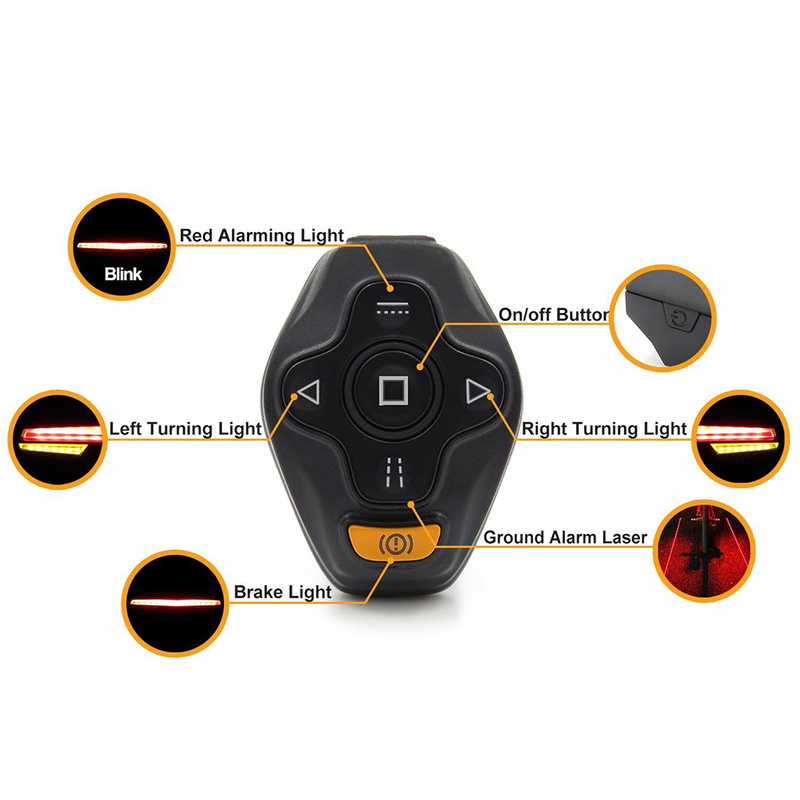 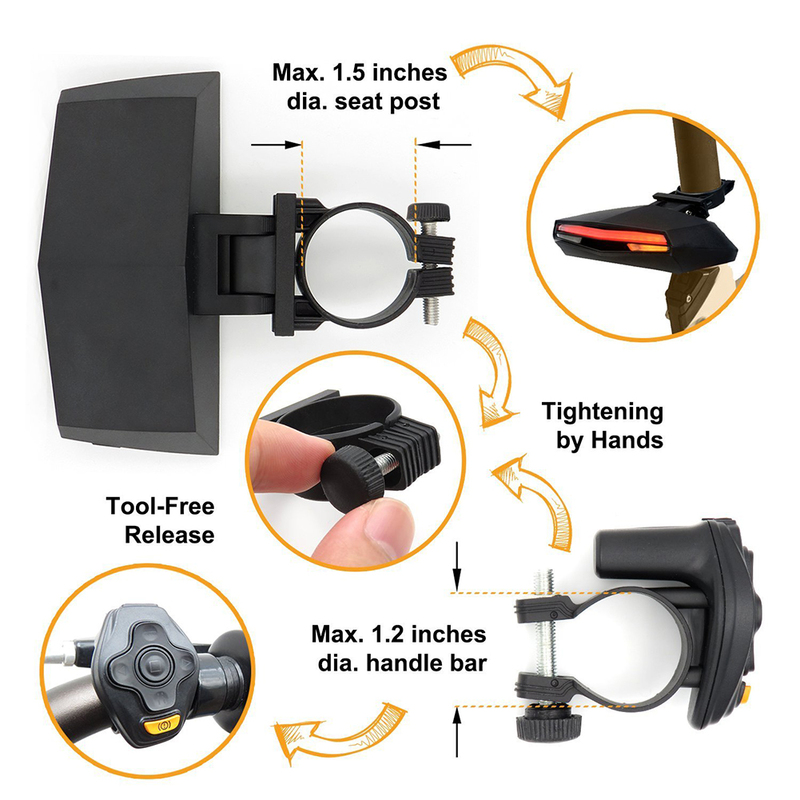 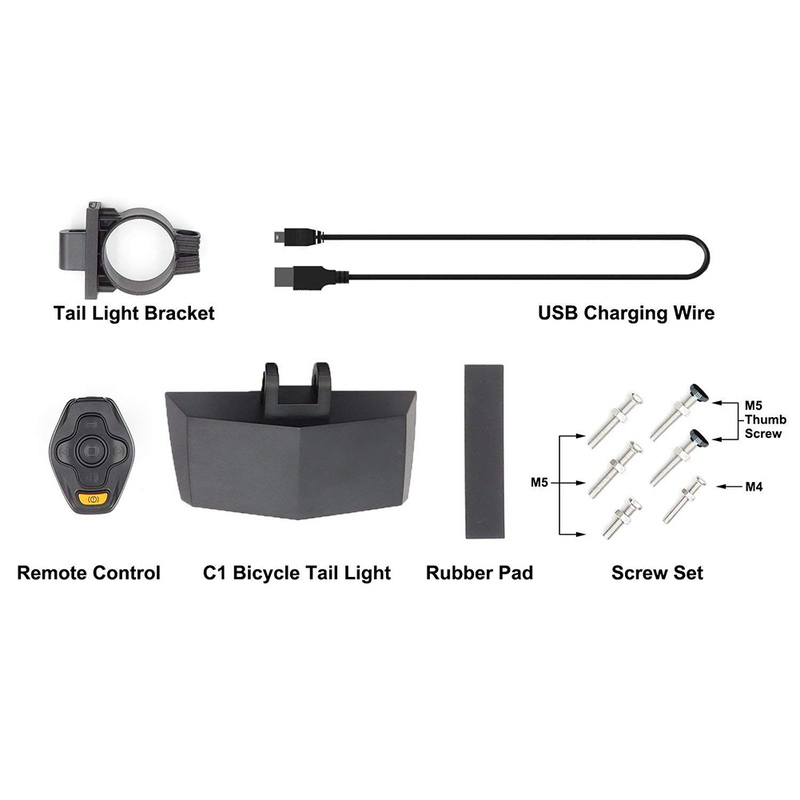 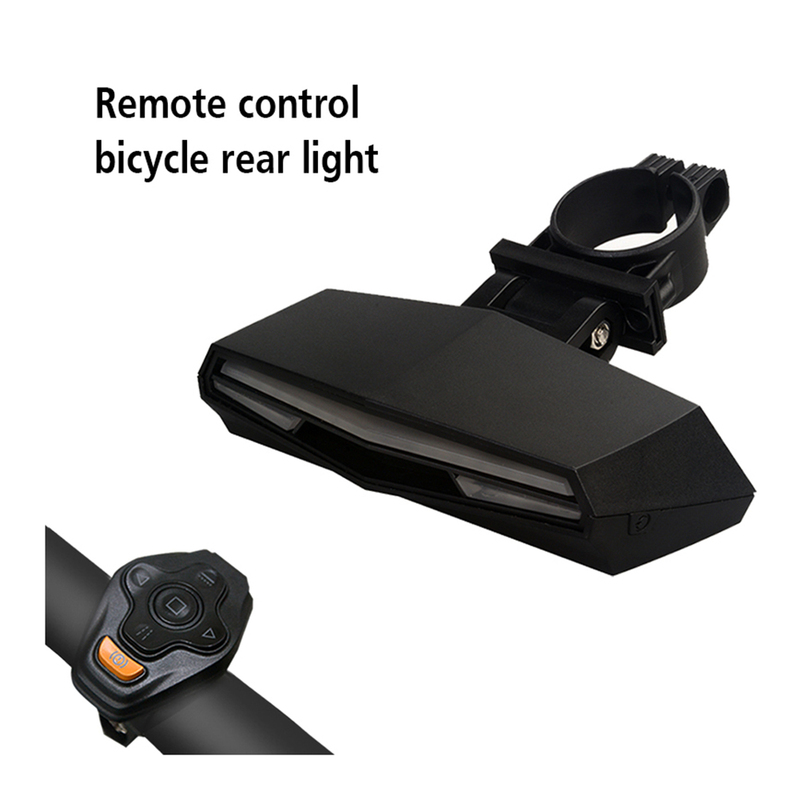 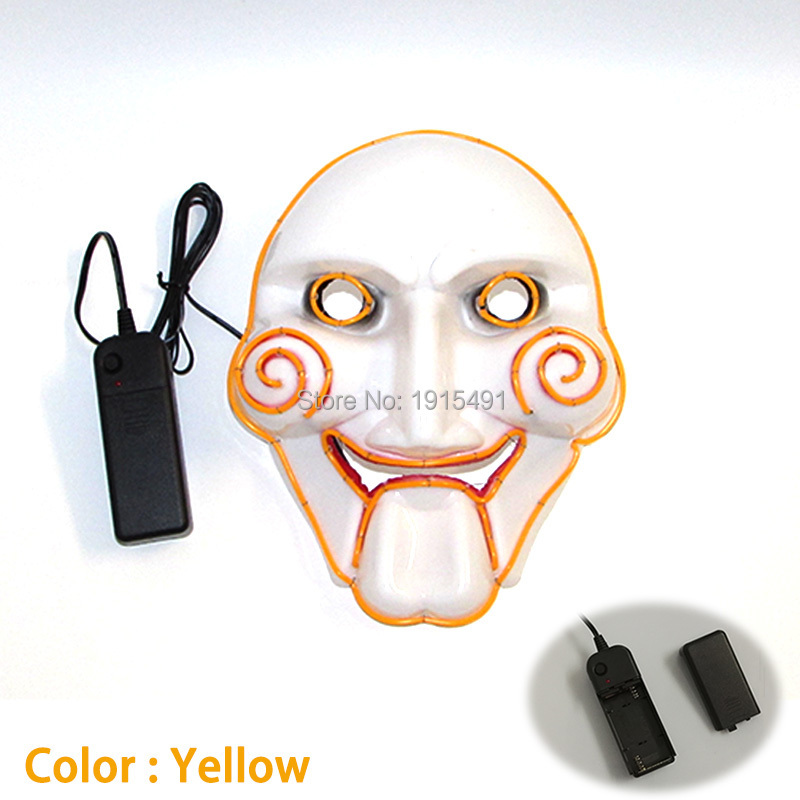 Together with smart remote control, easily control the right/left turn signal, emergency light and alert guides, provide great safety for cyclist during night time or rainy day.